Fraser Valley – A big thank you to the crew at Star FM for allowing our boss, Don Lehn, to disgrace the radio industry and go on air with Afternoon Drive personality Rob Michaels. Star FM has a very cool promotion open to EVERYONE (not just aging radio guys) to yap on the radio. It’s called the Empty Chair with Rob Michaels. Once a week, Rob Michaels will have a guest co-host join the show for an hour! You’ll get to talk about the events of the day, what’s trending online, and whatever else you’re passionate about. The time commitment is one hour on a weekday between 3pm and 6pm. Star FM will get in touch with you ahead of time to try and give you as much warning as possible if you’re selected to be Rob’s guest co-host. If you are so desperate, you can listen by using the link below. The worst of the show was scoped. 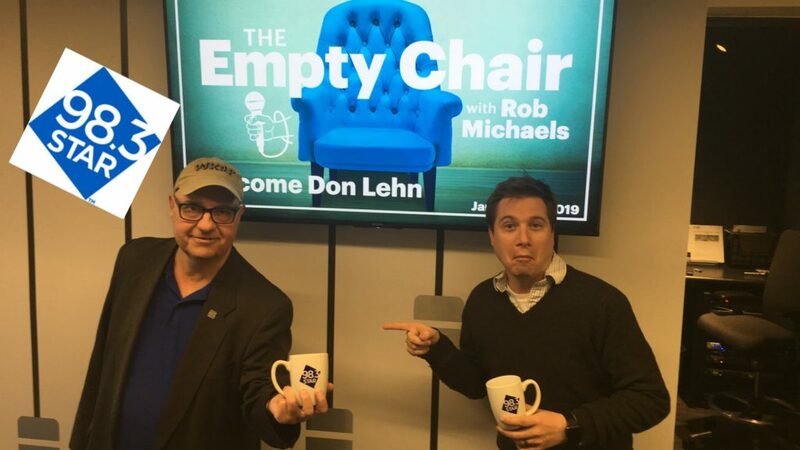 Be the first to comment on "FVN’s Don Lehn On Star FM – Filling “The Empty Chair”"